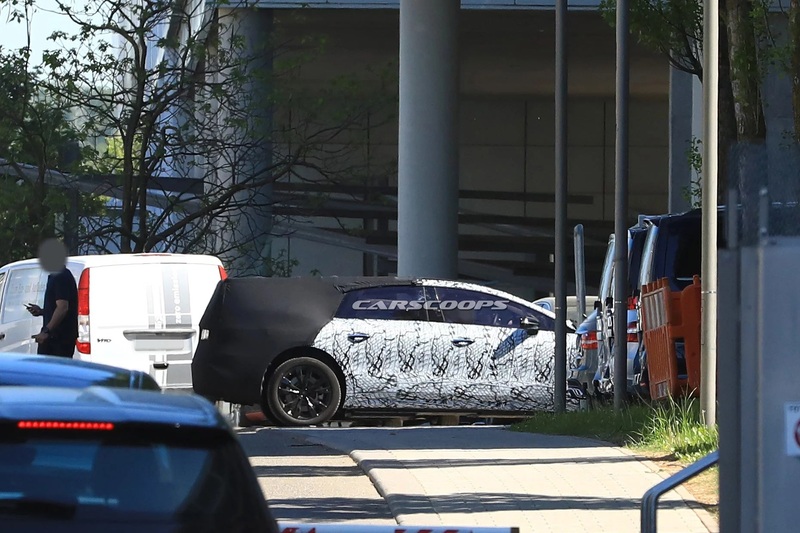 A new Mercedes-Benz prototype was recently spotted while it was undergoing testing. The four-door vehicle is suspected to be the all-new Mercedes-Benz EQS electric vehicle (EV), which will sit on top of the EQ sub-brand. 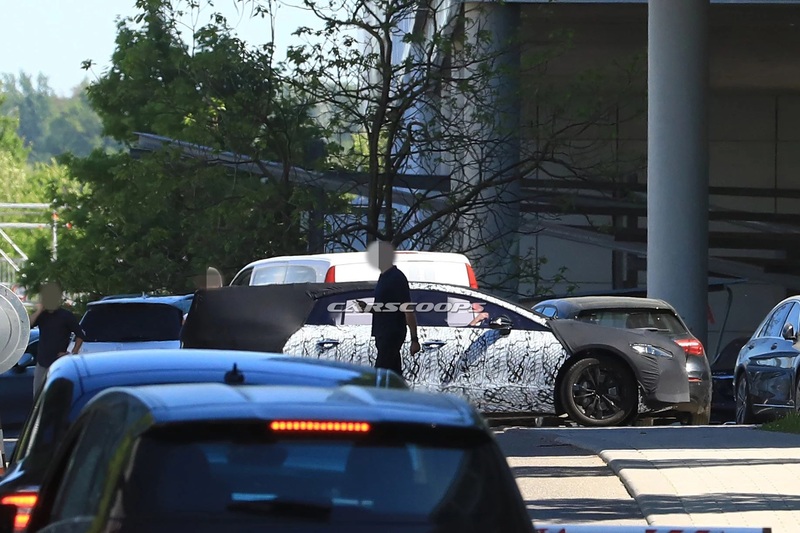 The auto in the spy shots taken by Carscoops is heavily wrapped in a combination of zebra camouflage and black canvas. The pictures are also shot from the side of the vehicle so it is hard to make out all its key features for now. However, the source claims that it is indeed the EQS. The photos suggest that the EQS may not be a compact sport utility vehicle like the EQC. 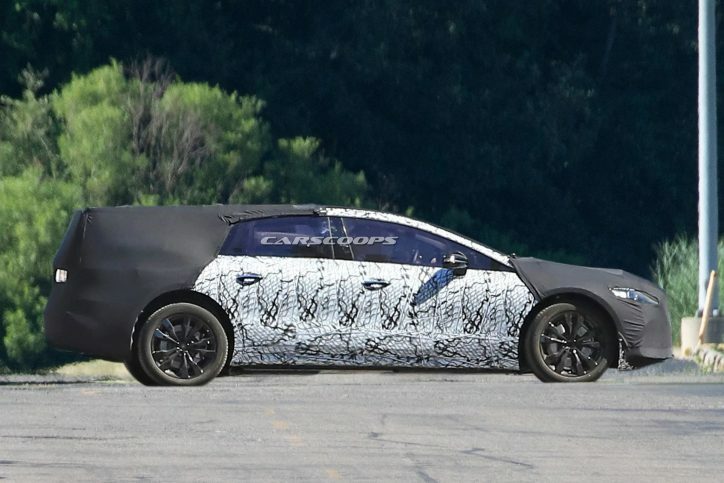 Its high tail, low ride height, long body and overall shape hint of a shooting brake or wagon design. The source speculates that it might be marketed as a four-door coupe too. Then again, it is possible that the black covers could only be hiding the real design of the EQS. It is noticeable that the corners in the nose and tail of the vehicle are just too sharp and bulky. These visuals are contrary to the sexier slope carried by the current models of Mercedes cars and SUVs. It should be noted that the EQS was already hinted last April by Michael Kelz who is the chief engineer of the Mercedes-Benz EQC. In his interview, he said that they are developing a new EV that will be equipped with the same level of features as the S-Class. This could be the one he was talking about.